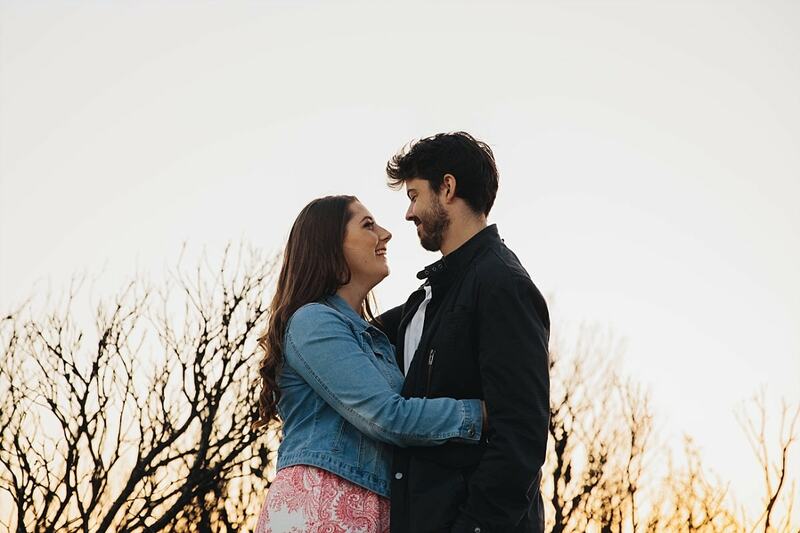 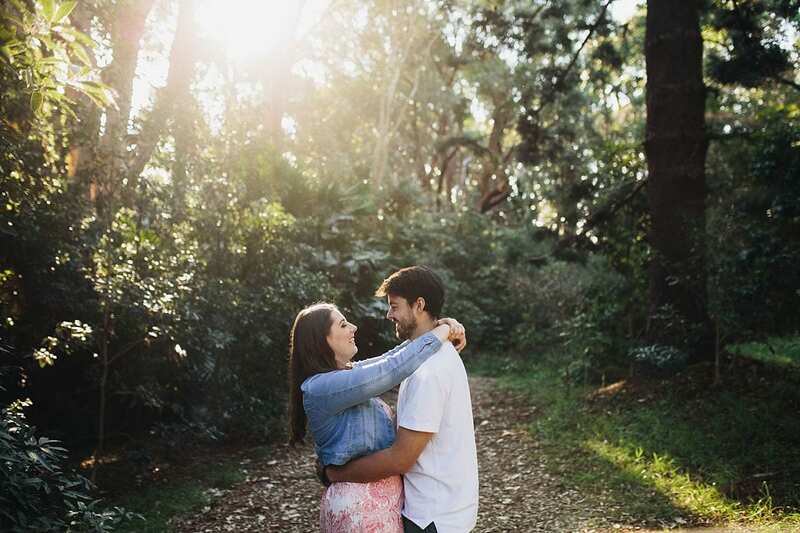 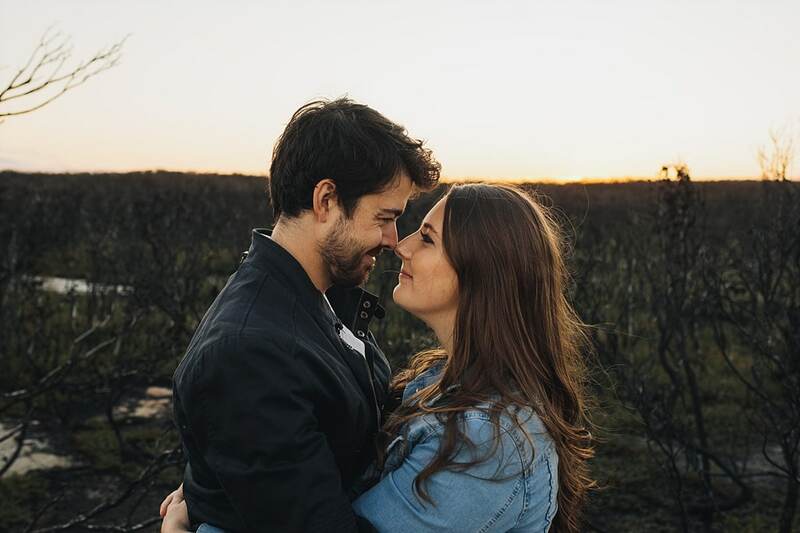 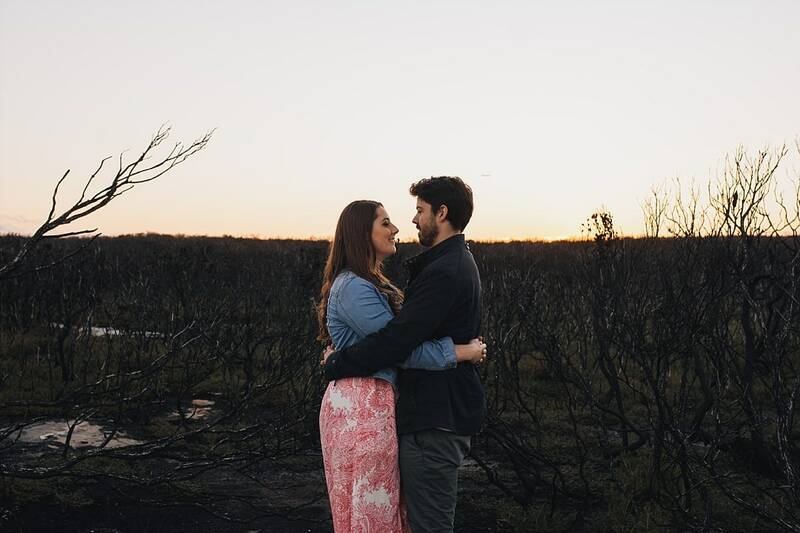 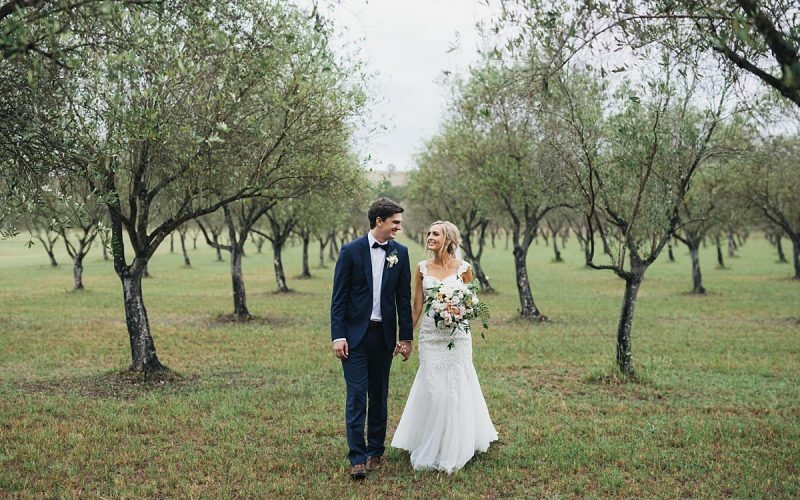 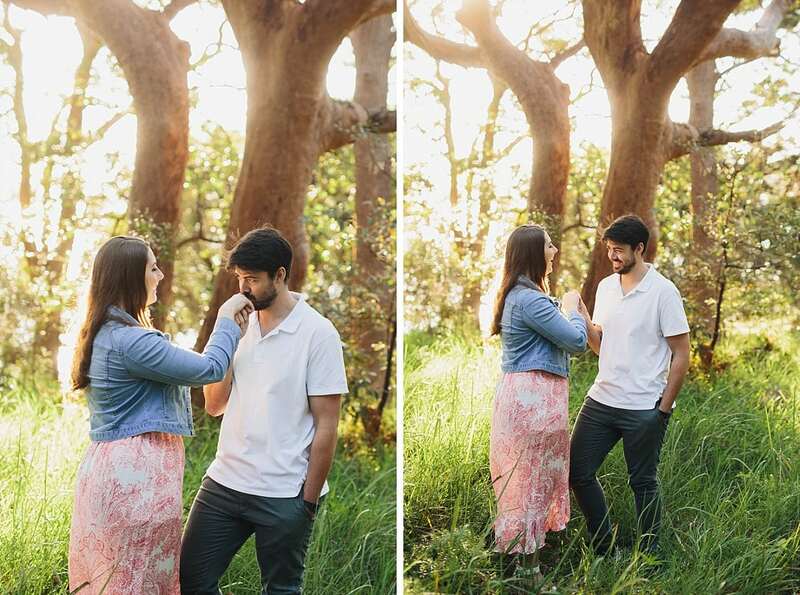 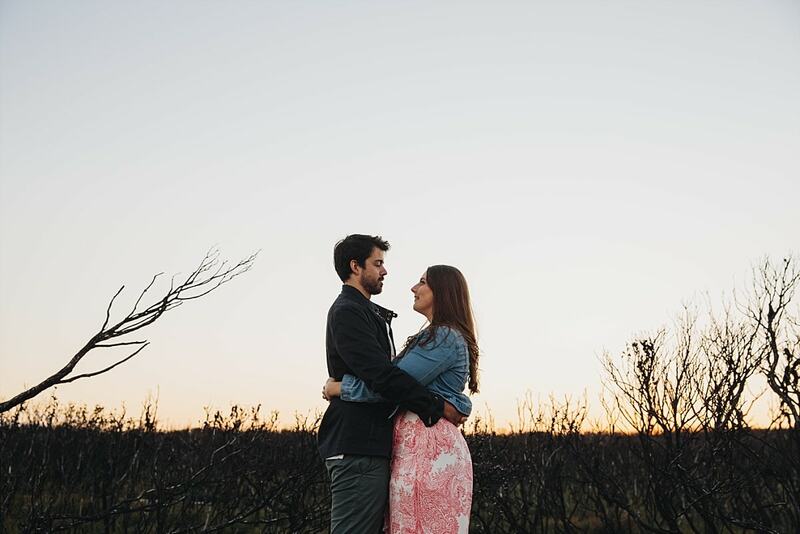 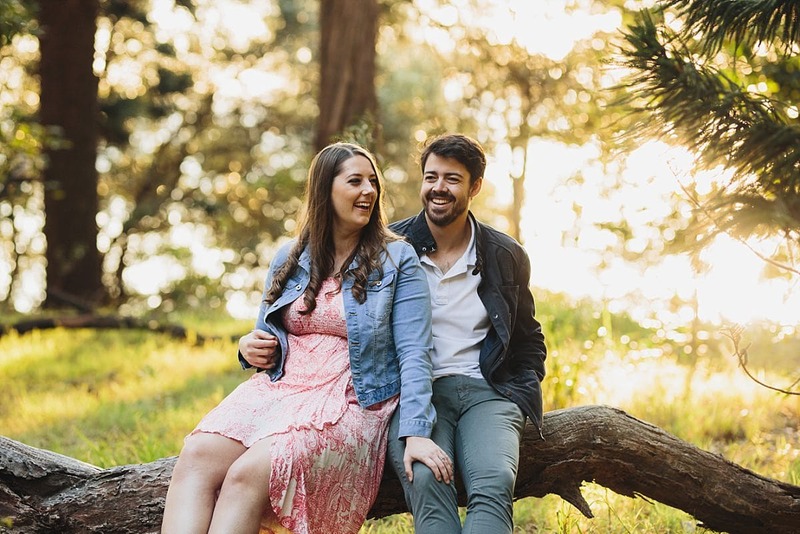 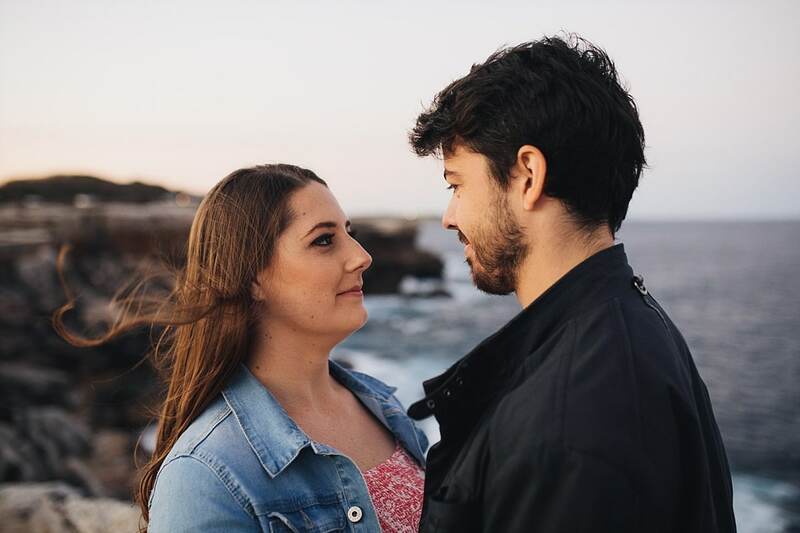 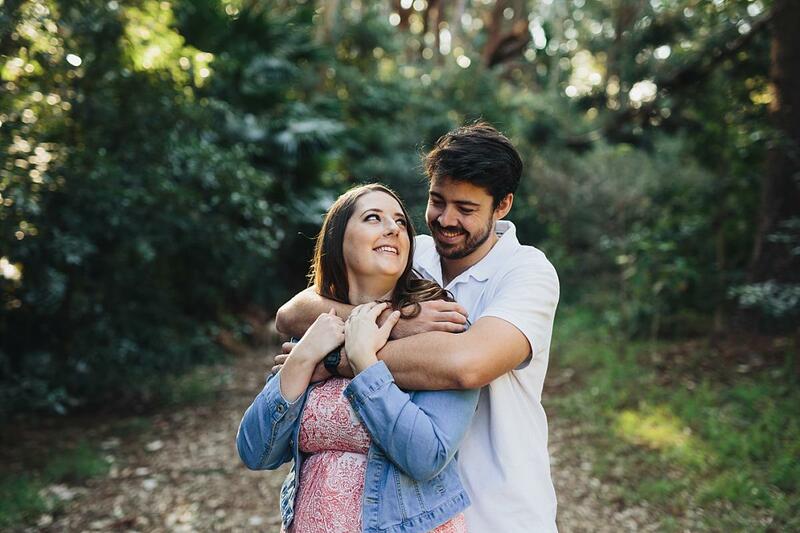 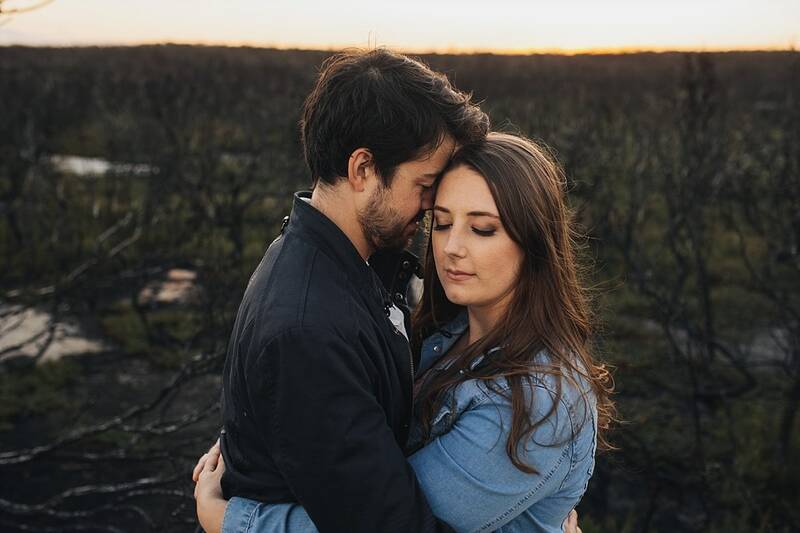 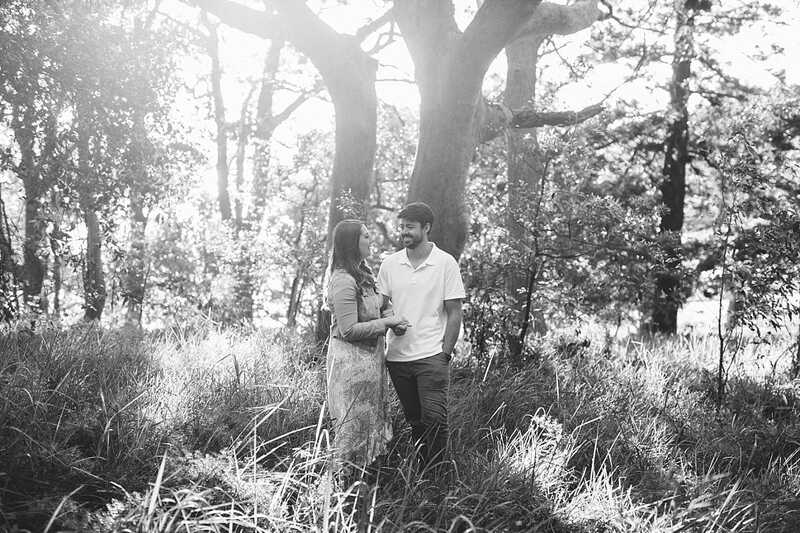 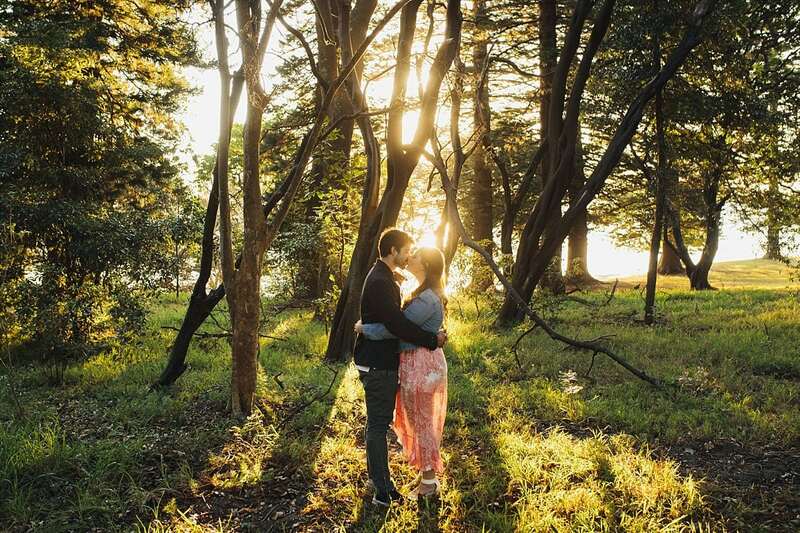 A beautiful autumn Kurnell Engagement session with Caitlin & James. 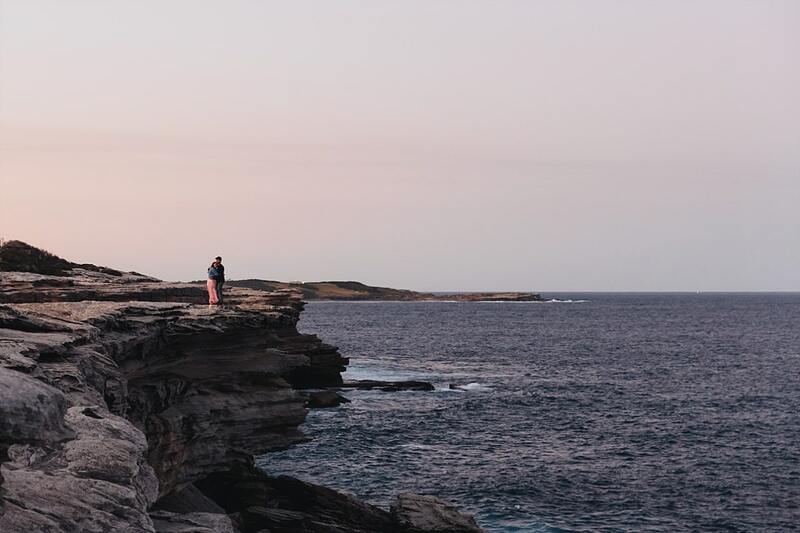 We started at the beginning of Kamay National Park before making our way out to Cape Solander. 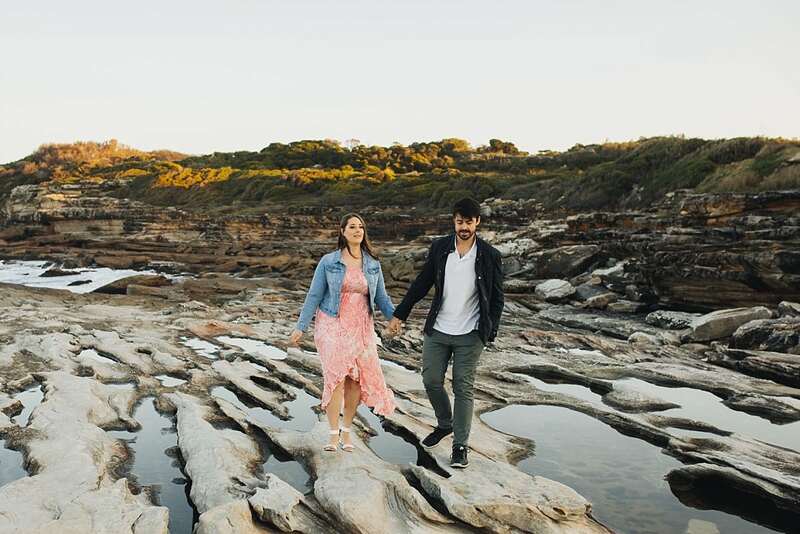 The national park is beautiful with lots of bush tracks and views along the coast. 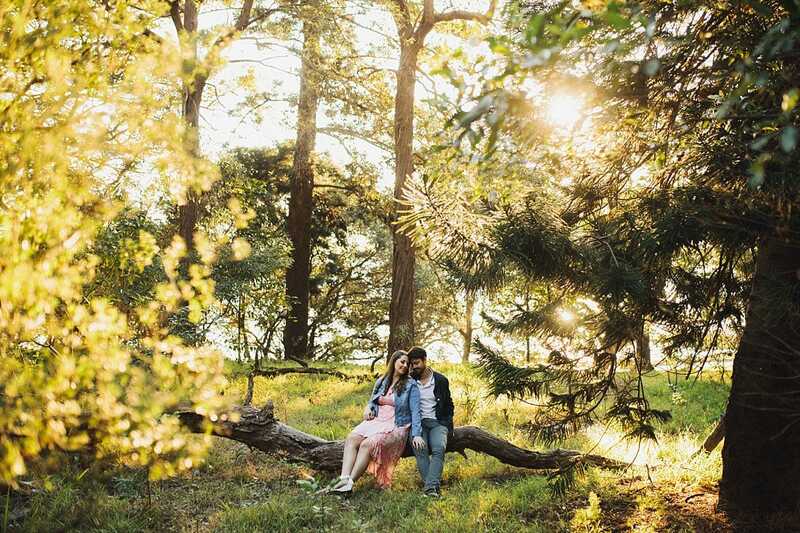 I wanted to incorporate a location in the shire for Caitlin and James as this is where they call home. 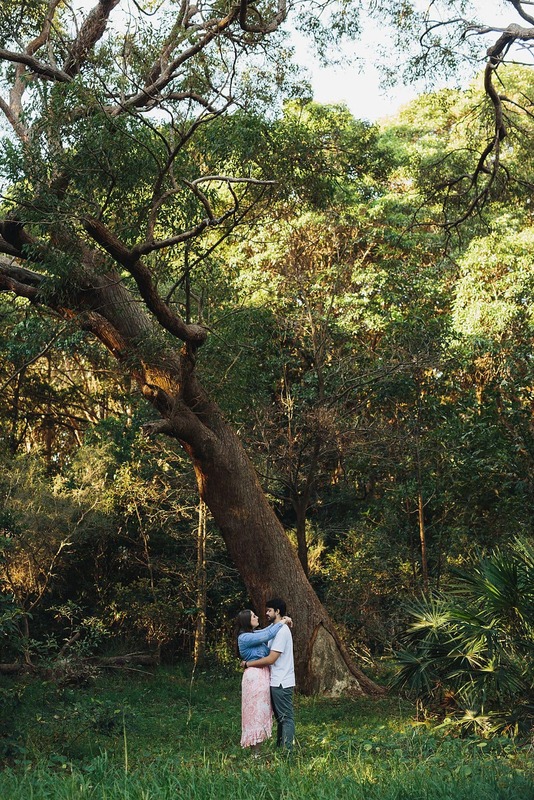 The trick for me is also finding a place that is nice and quiet. 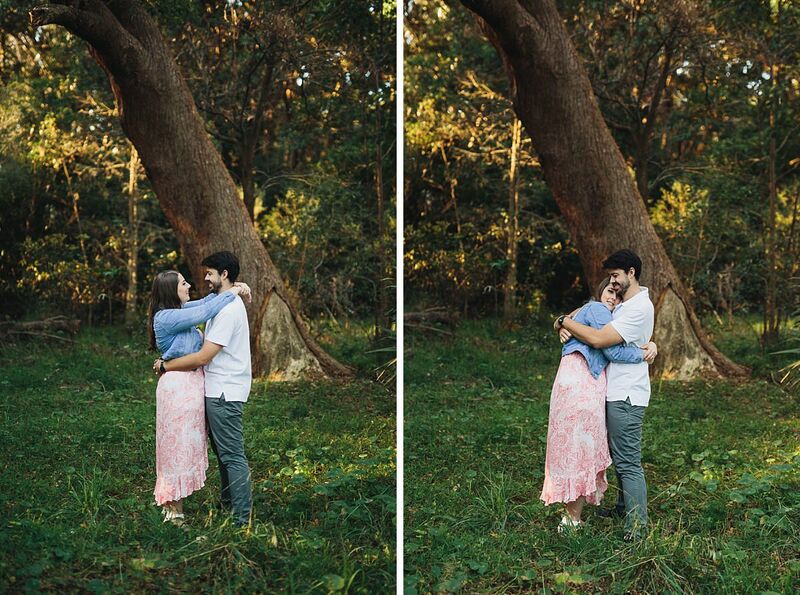 It means the photos can be very personal, without crowds of people watching. 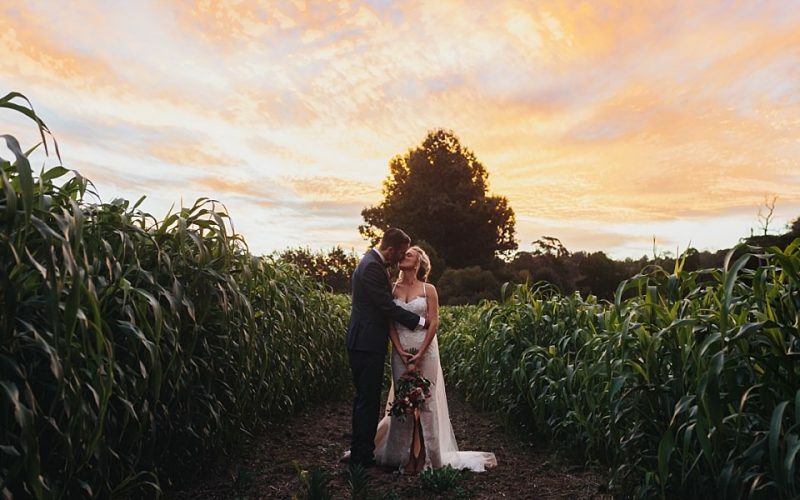 We had some beautiful light all afternoon and a very pretty sunset. 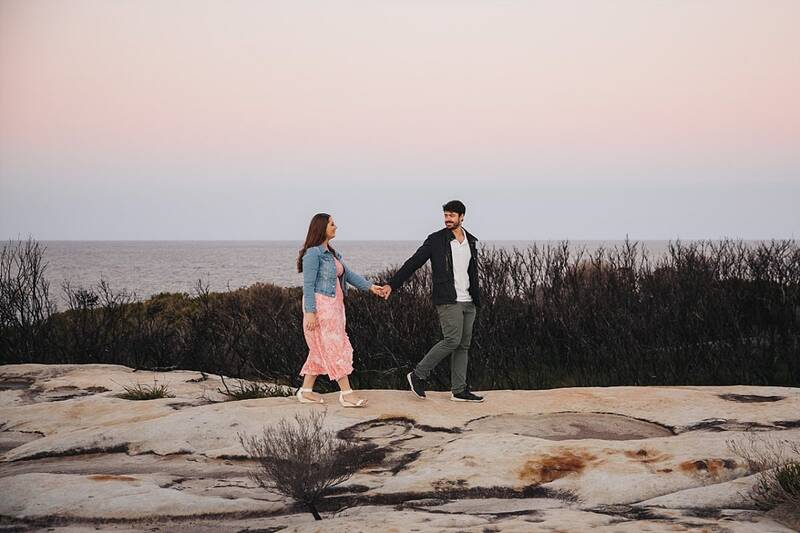 The area at Cape Solander was burned in a bush fire last summer, and the contrast of the blackened landscape with the regrowth and light is beautiful. 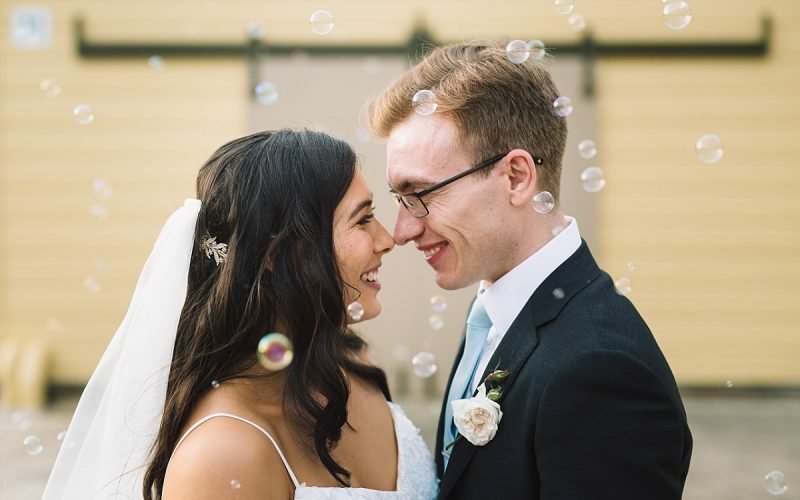 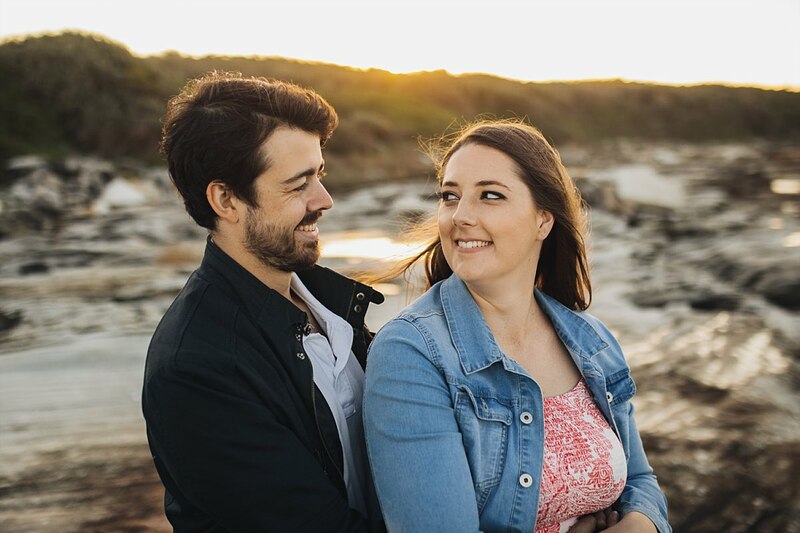 It was great spending time with these two before their wedding and getting to know them both. 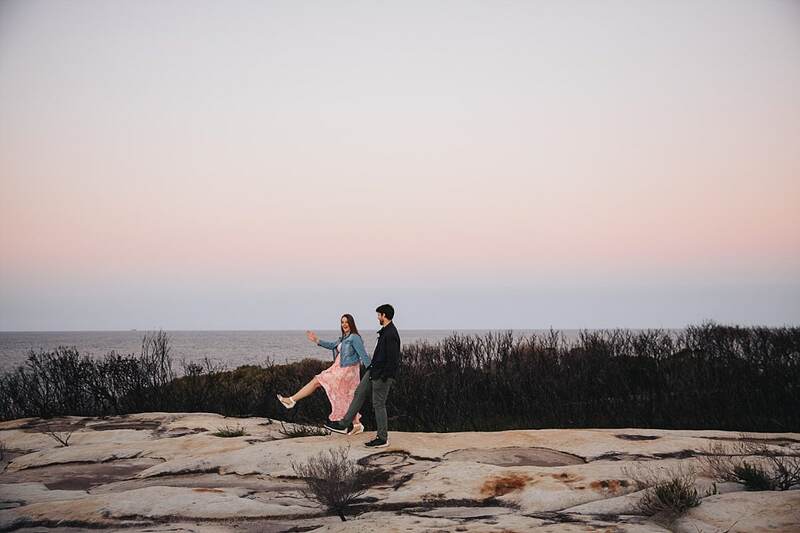 We finished the shoot as the sun set above the cliffs at Cape Solander. 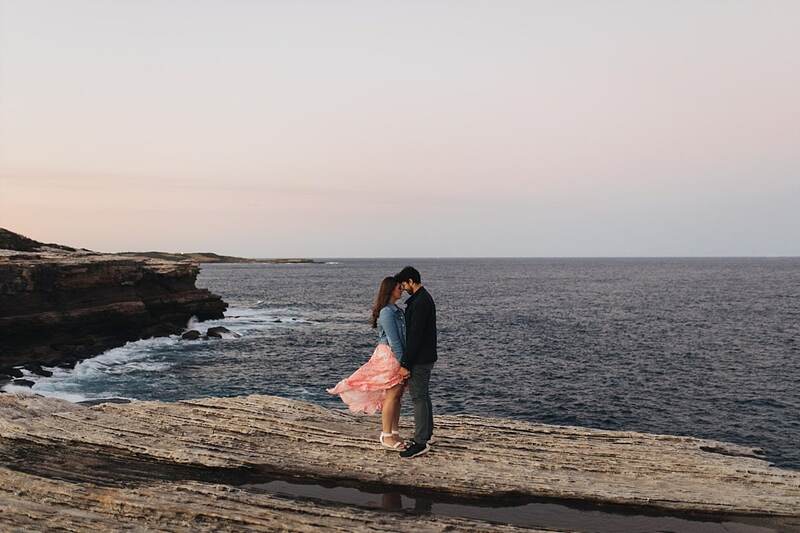 Kurnell is such a lovely place to explore on on the edge of Botany Bay. 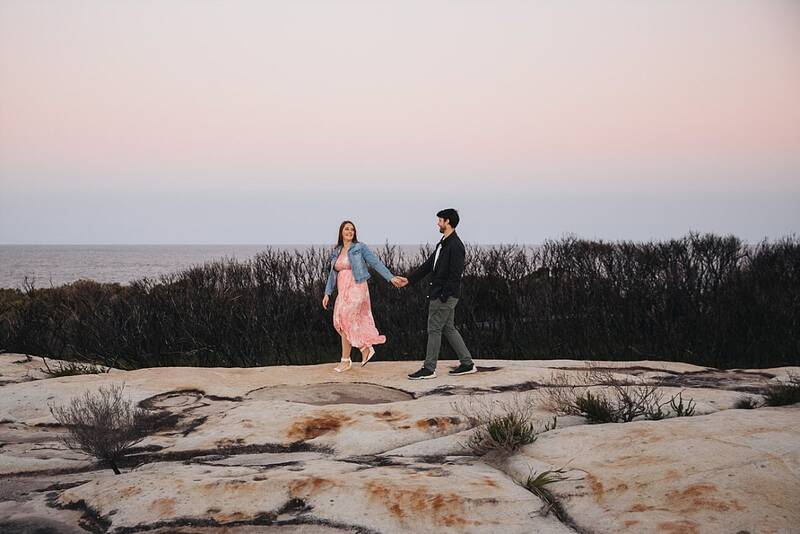 It was beautiful picnic areas, tracks through the bush and cliffs along the rugged coastline. 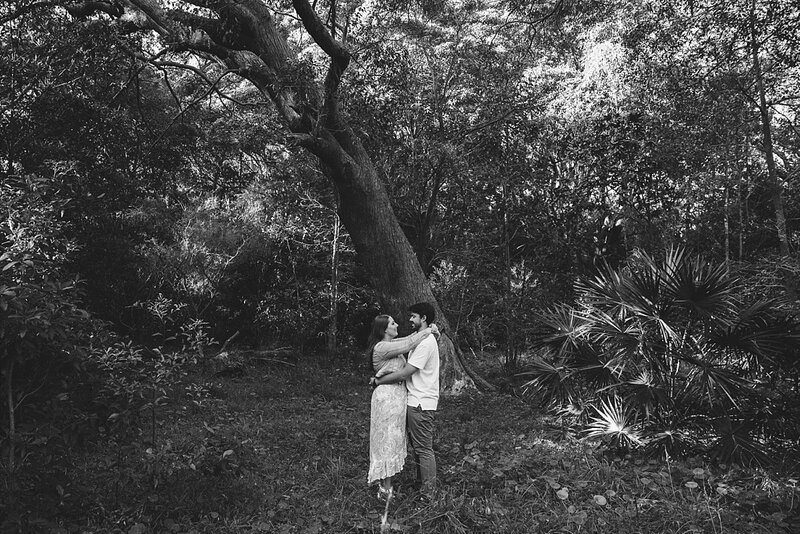 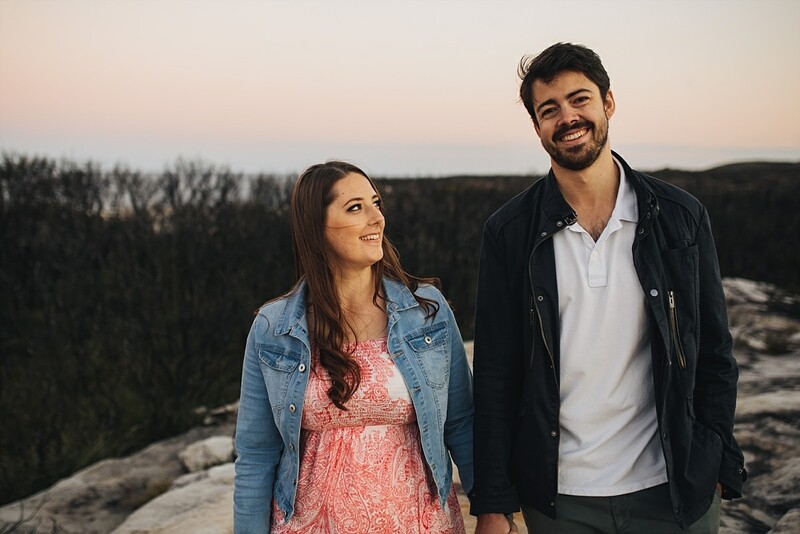 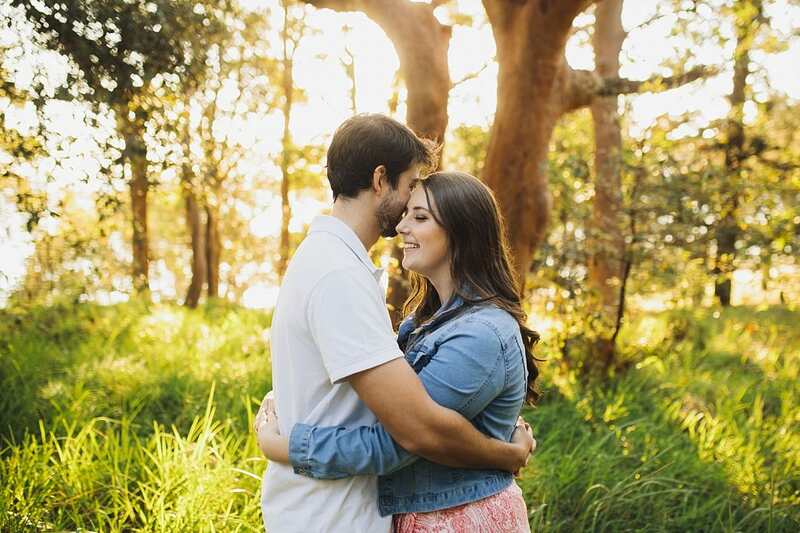 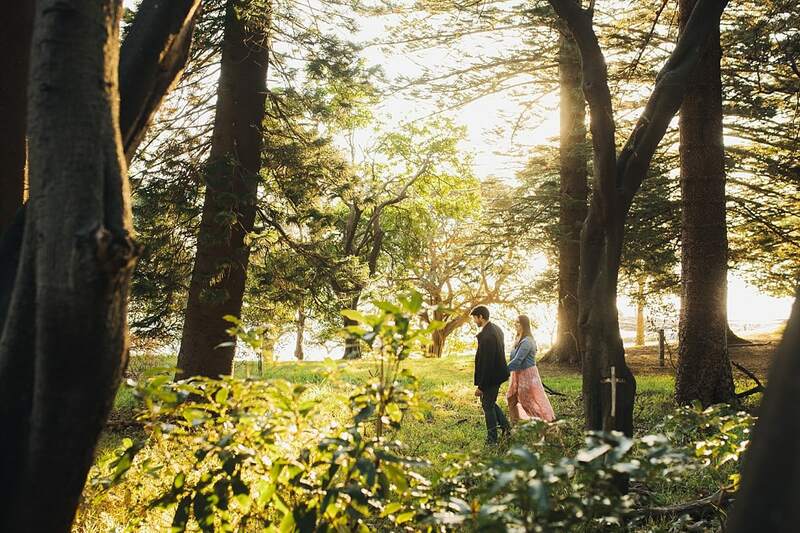 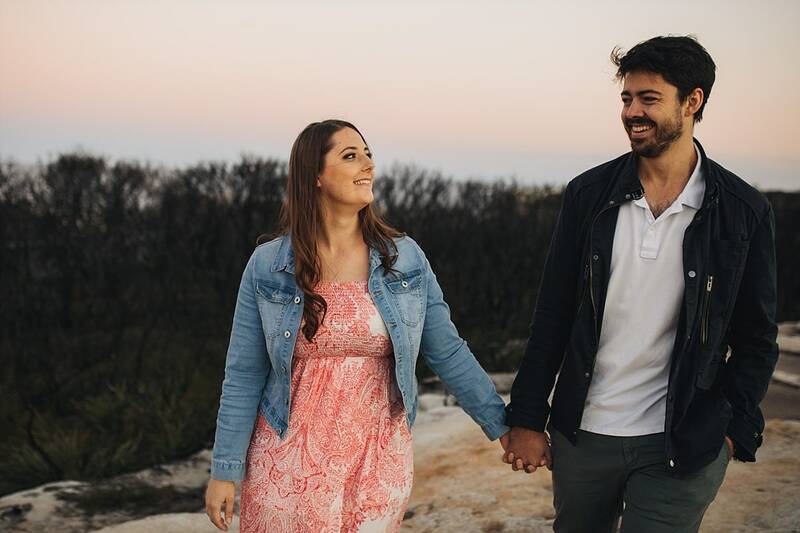 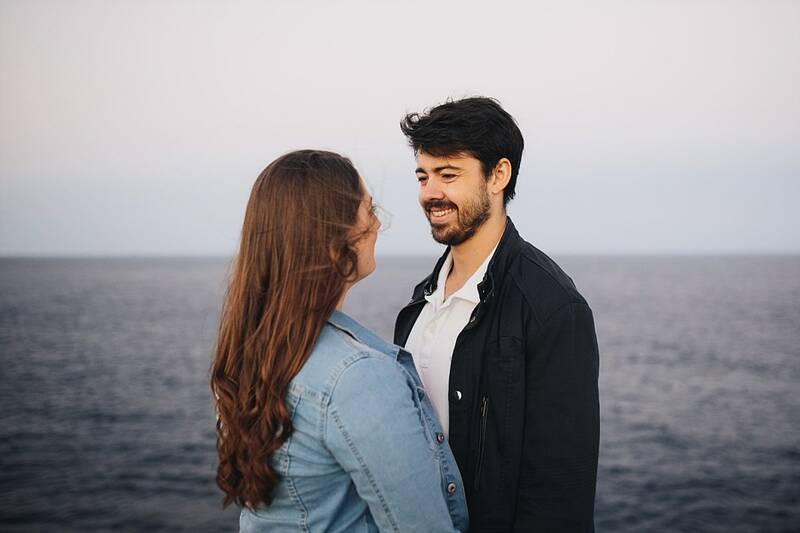 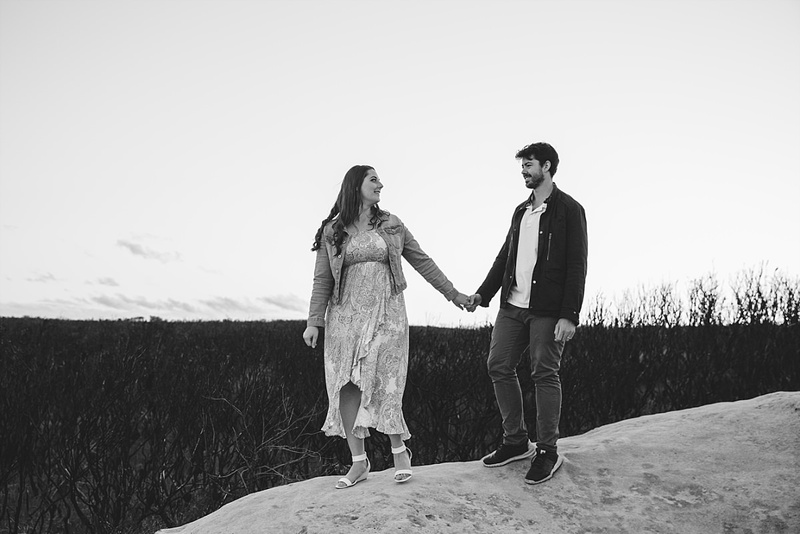 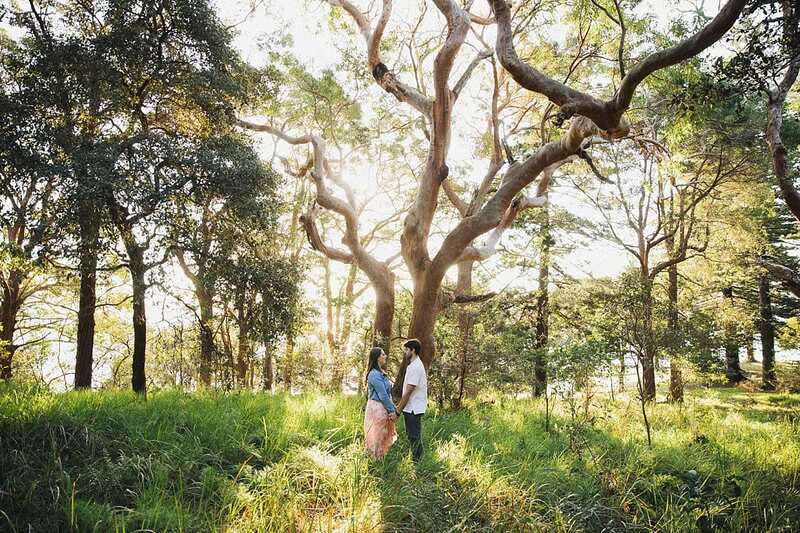 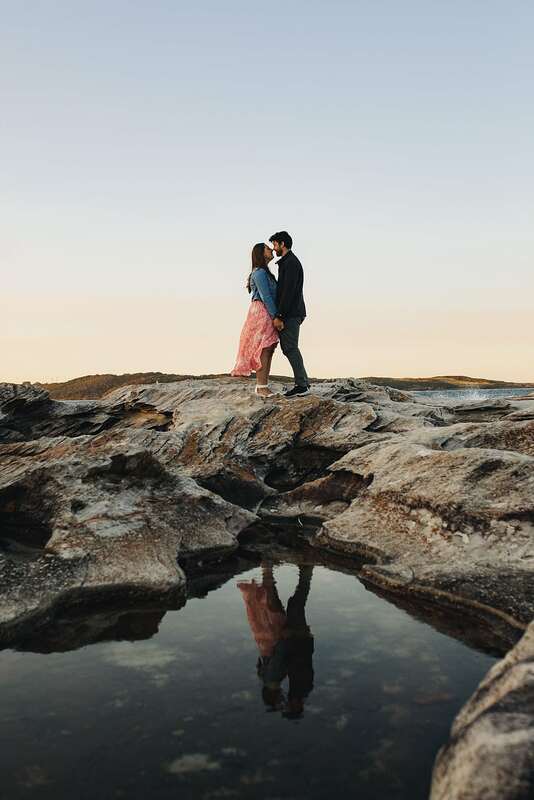 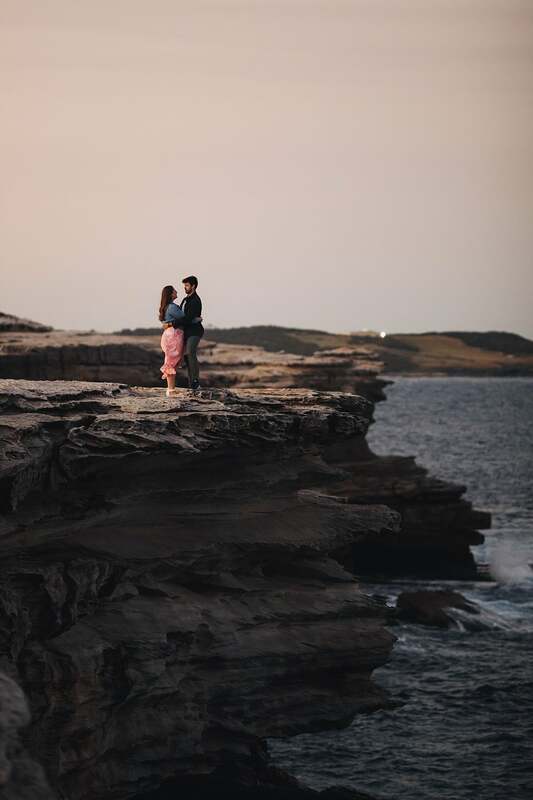 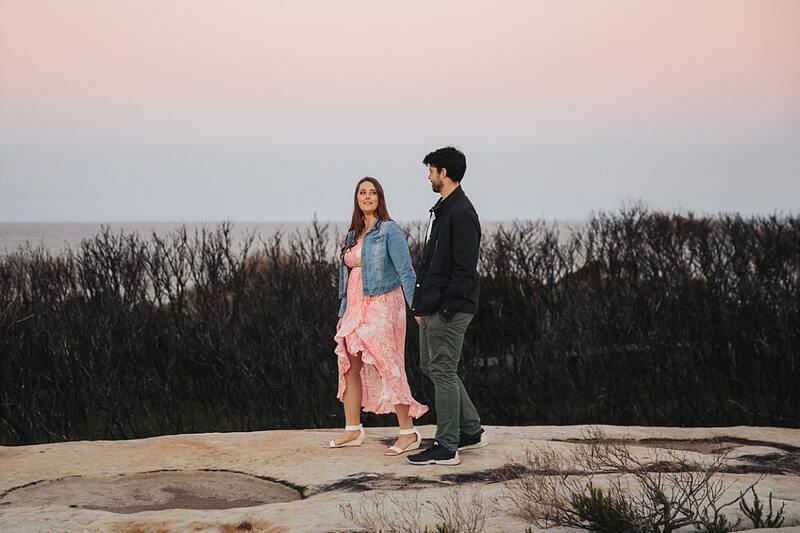 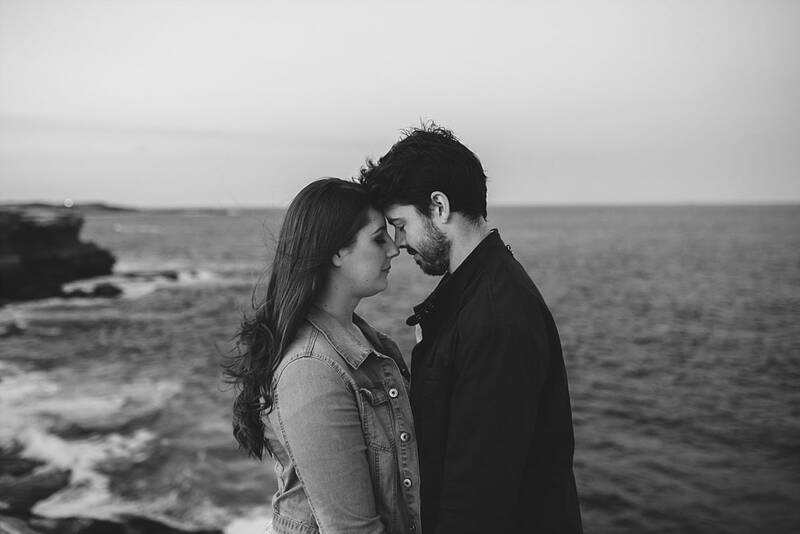 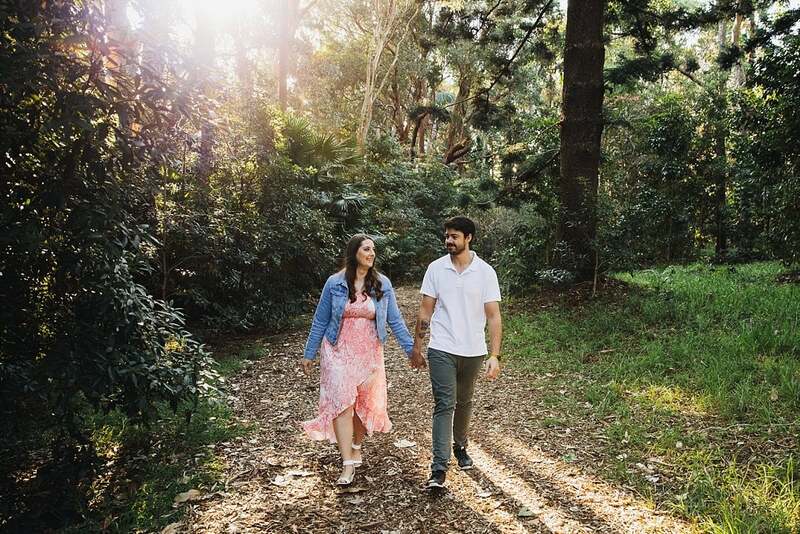 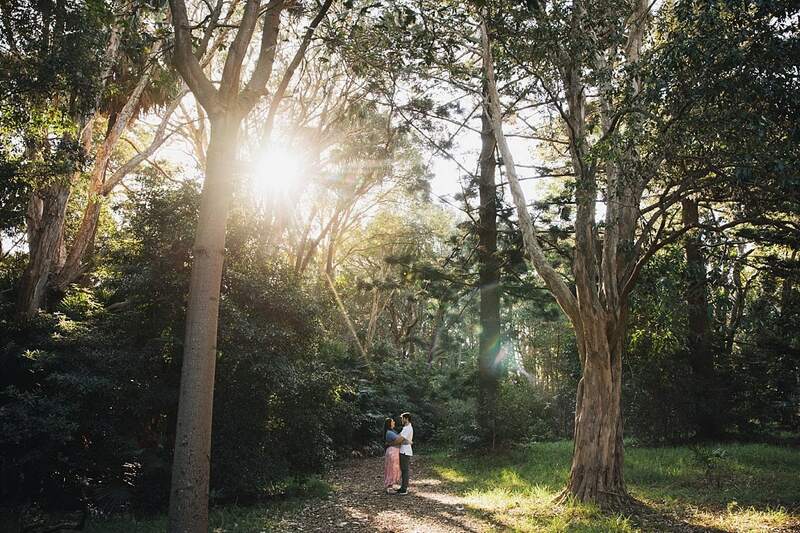 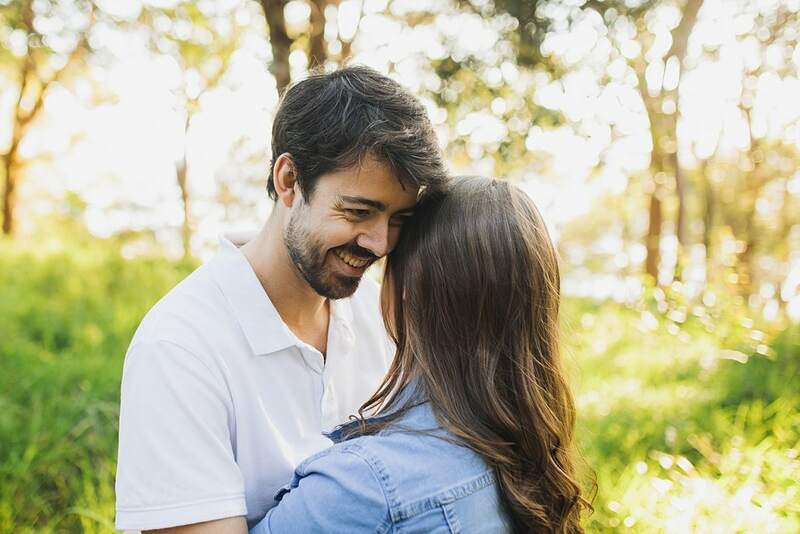 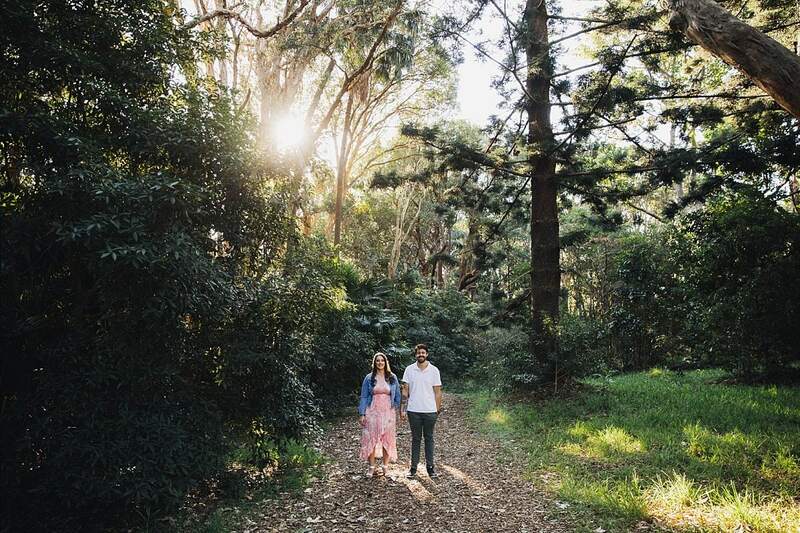 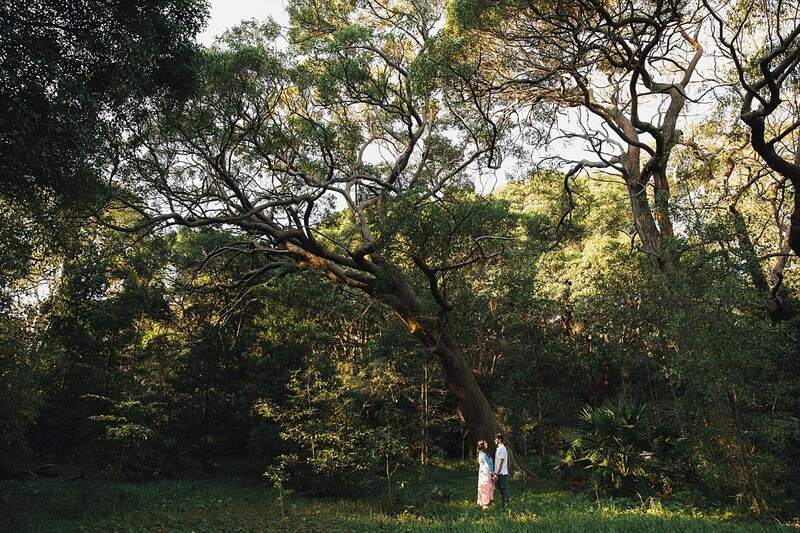 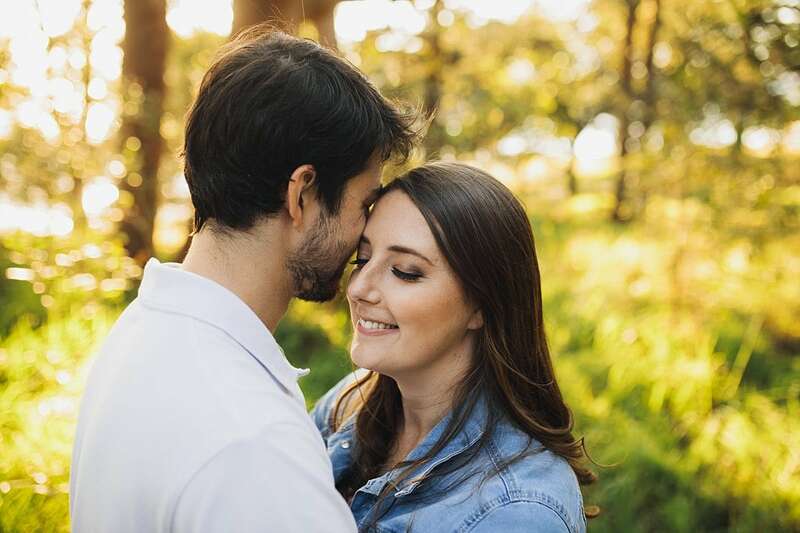 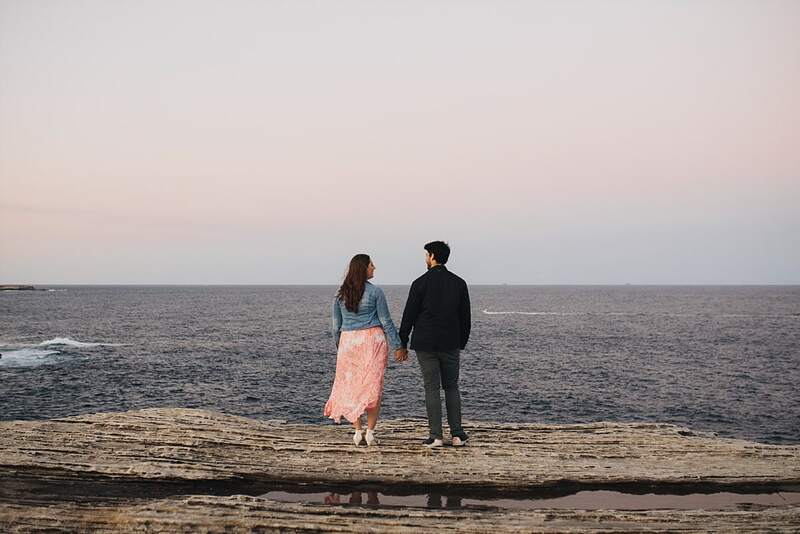 The perfect location for this Kurnell Engagement session. 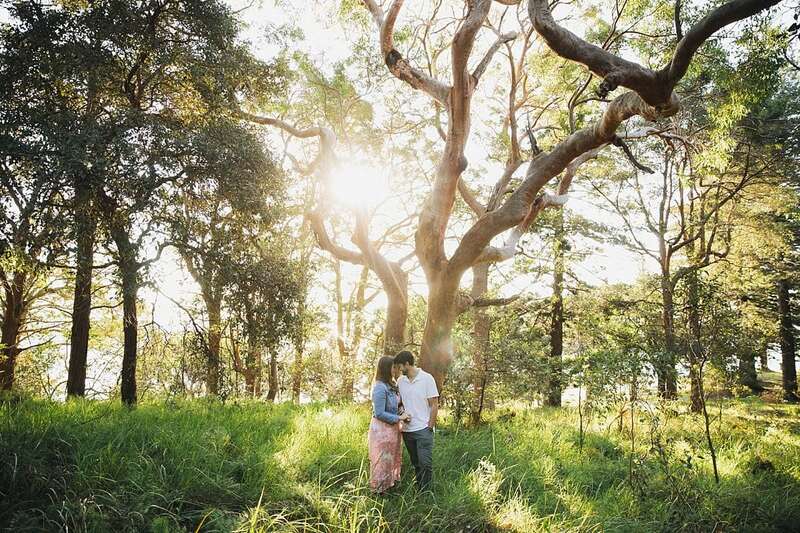 There is so much of the national park to explore. 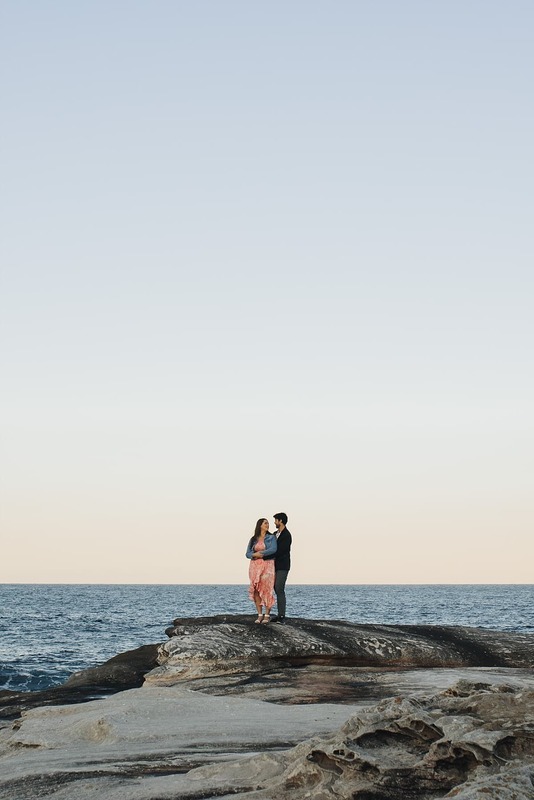 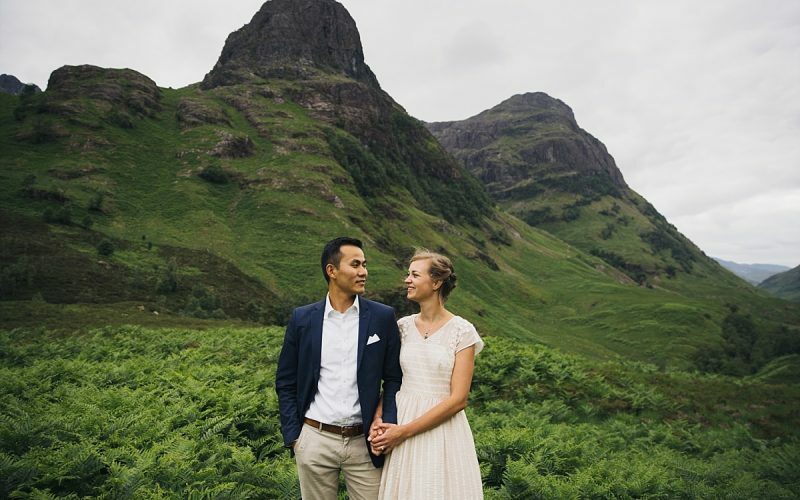 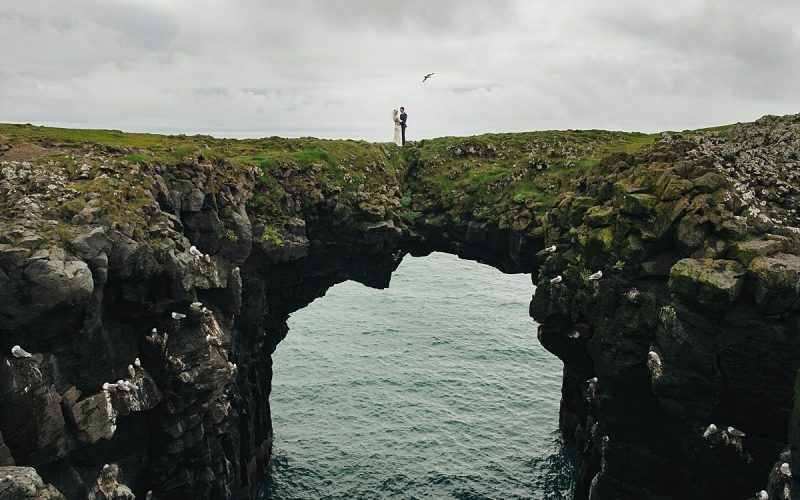 The locations for this engagement session only really scratched the surface.